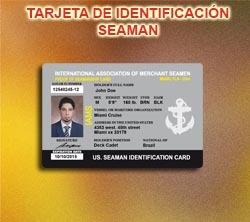 Select the application for the card that you want to buy, can fill it out online or download it to your filling. 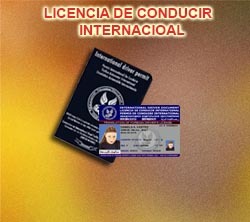 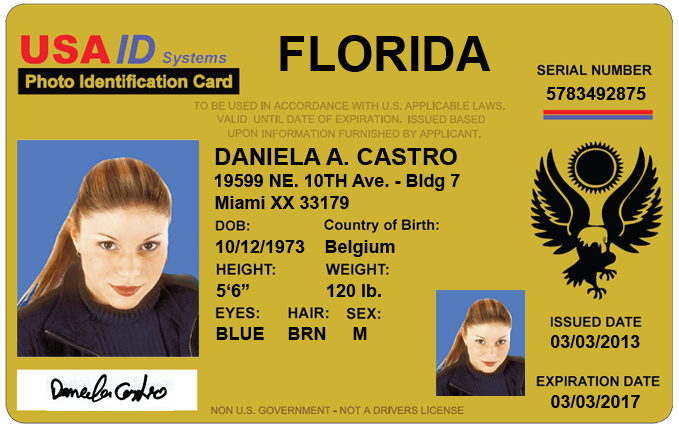 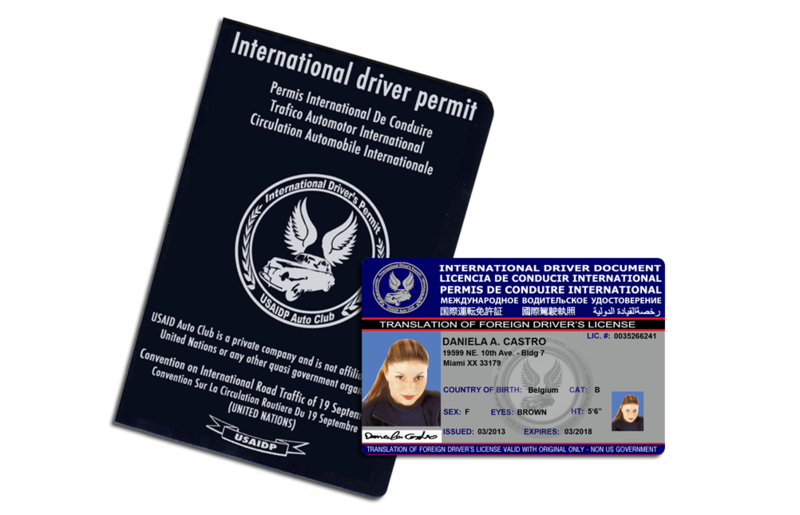 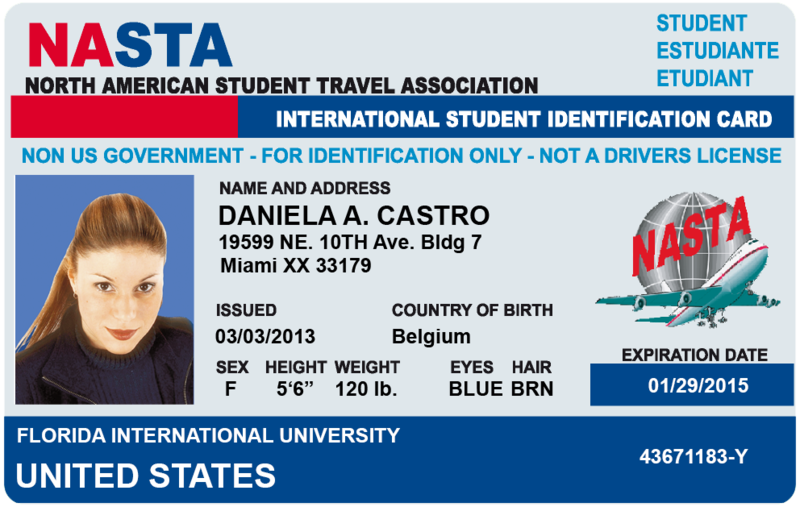 Click here to open our international drivers license application. 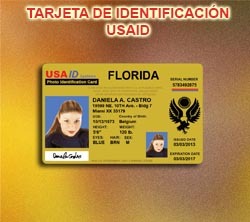 Click here to open our card USAID application. 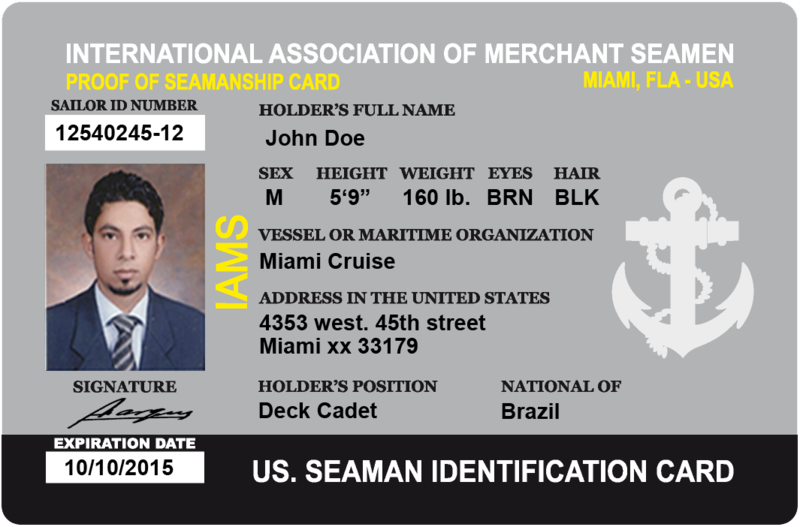 Click here to open our card SEAMAN application. 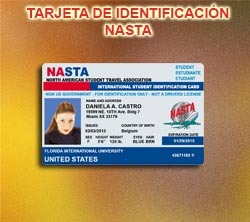 Click here to open our card NASTA application.